You guys - I'm pregnant! I'm really happy. 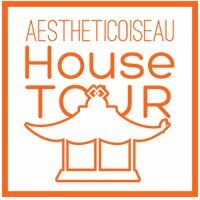 I'll be honest and say that it took me a while to get to this point, but I'm glad we waited because now I feel ready and excited for the opportunity to welcome someone else into this crazy Shuffler house. And I mean "ready" very loosely because I'm also freaking out as to what this all will mean come December...but that's part of the fun of this nutty roller coaster ride. The first trimester was rough...glad that's over! I'm starting to get my mojo back and hope that I get a real energy spurt in this second trimester because there is LOTS to do around here before baby bear debuts. Carter is wrapping up the basement - it looks SO good. I'll scrounge up some pictures to show you, but I'm glad we (he) got a jump on that a while ago because we're almost done. My main goal is to get the house painted this summer because it's the #1 thing on my list and I just have a feeling all items on my list will quickly be put on the back burner when we're faced with an impossibly cute nugget that we don't want to leave for a DIY project. And, let's not forget the nursery that will need some work in the coming months. I have a pretty good game plan going...I'll share thoughts and ideas as they come to me. All I know is that it's going to be bananas. I'm so chatty today, but I'm so happy to share this with you because I like you a lot. 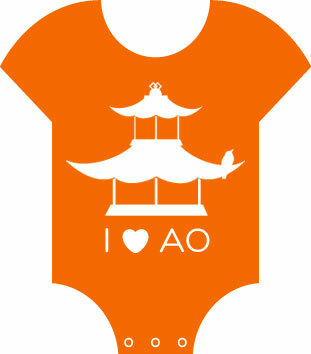 You read my blog and you know me, you know Carter and now you'll know our offspring. It's all very exciting. Have a fantastic weekend...see you Monday! I wanted to alert you to something fun happening in blogland over the next six weeks. Have you heard of the One Room Challenge? 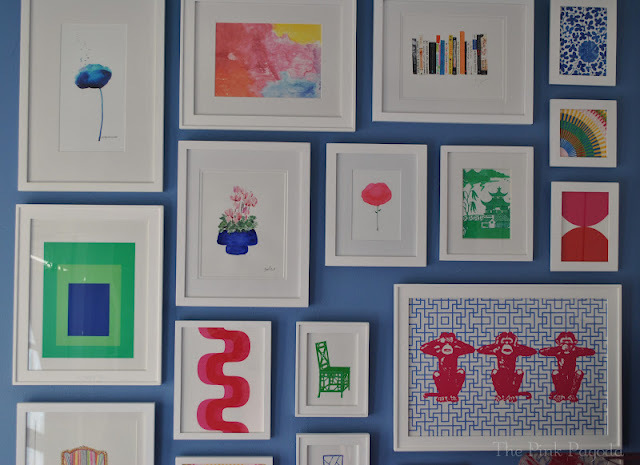 Linda from My Crafty Home Life has organized 20 bloggers to makeover a room over the course of six weeks. 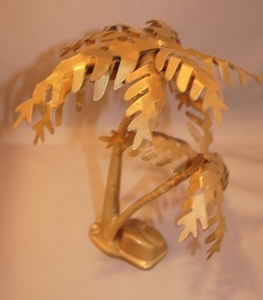 I love the project because it shows how much you can get done in a short period of time. The image above is from Jennifer of The Pink Pagoda's laundry room makeover from the last challenge. I was hoping to be part of this ORC round but life got a little nuts on me, so I'm sitting this one out. I know all of the participants will be showing really great work over the coming weeks, so make sure to tune in! 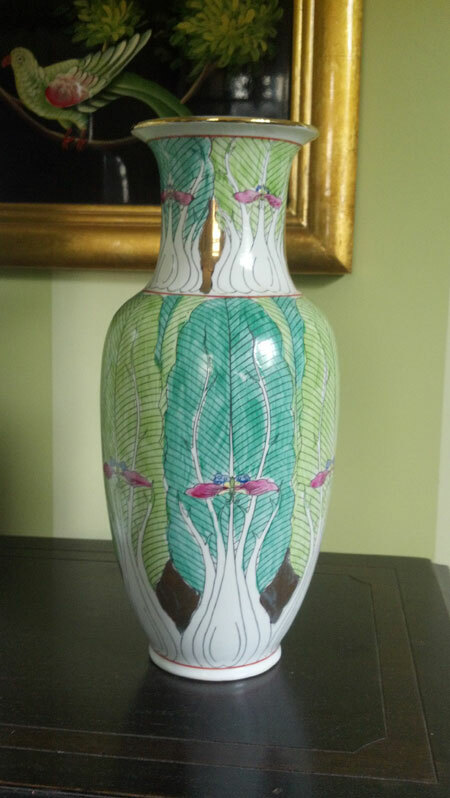 I picked up a couple of vintage trinkets recently...just because I liked them. 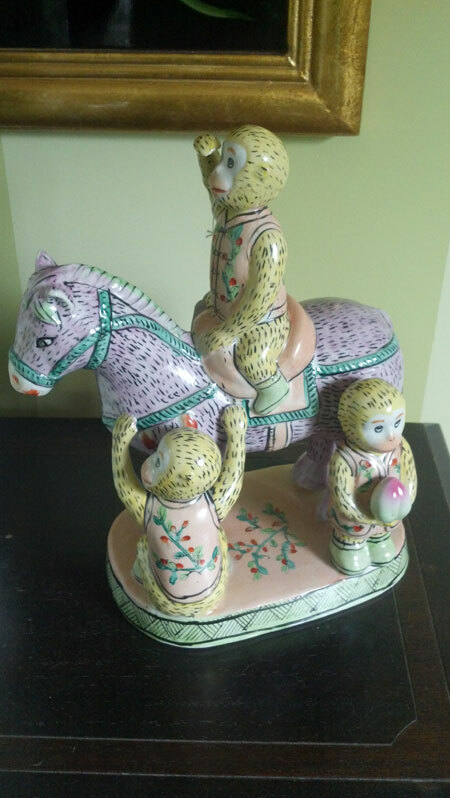 We all know how much I love a good figurine and when I saw this whimsical statue, I couldn't pass it up! 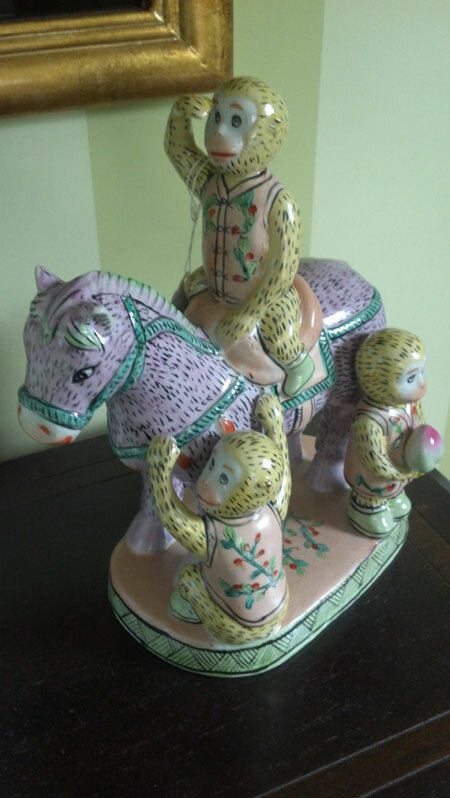 I mean, it's three yellow monkeys and a purple horse! I fell in love with the soft colors. It reminded me of similar pieces that I often see when I'm in South Carolina. And it was only $25 so I clearly couldn't leave it at the shop. 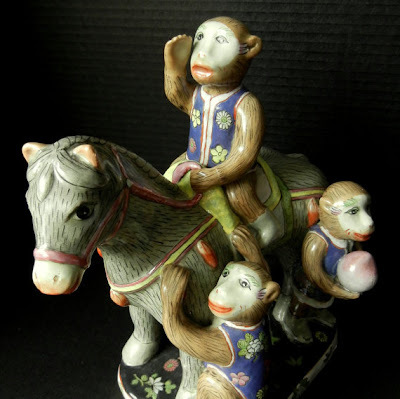 Curious how the statue is so similar and yet there are definitely differences in the style of the monkeys and horse. I literally found this Etsy version the day after I bought mine and I've never seen a statue like this before in my life. Weird how stuff like that happens. Aren't the colors stunning? It's quite beautiful in person and stands pretty tall...well worth my $25 investment. Find any good trinkets lately? 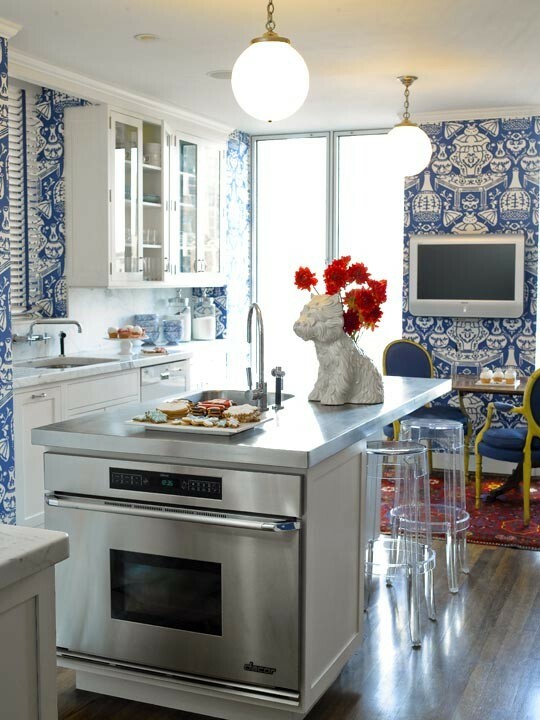 LOVE, LOVE, LOVE the look of blue and white wallpaper in these gorgeous kitchens. I'm obsessed with Quadrille/China Seas' Bali II in the french blue colorway and this kitchen is using the color reversed Bali Isle as wallpaper. Isn't it so amazing??? And I think I'll file this one away as one of my dream kitchens. 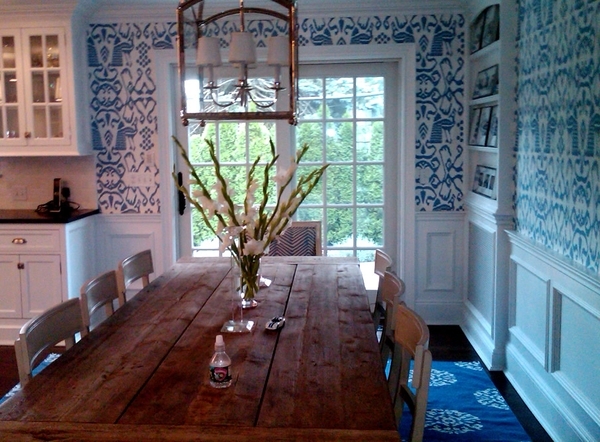 I prefer a smaller, cozy kitchen and this is perfection with David Hicks' The Vase wallpaper. I also love the stainless steel island with the ghost bar stools as well as the cozy breakfast area with that rug! And I would love a TV in the kitchen. Just obsessed with everything about this space! 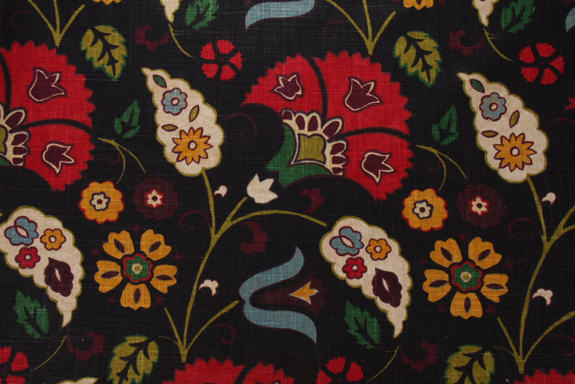 How do you feel about black fabrics? I absolutely love them, but have never used one in my own home. 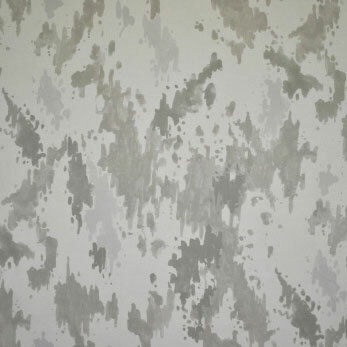 This one - Richloom Tasha Platinum Collection Printed Linen Blend Drapery Fabric in Licorice - is particularly gorgeous. I love the the shade of dusty blue paired with reds, greens and mustard. 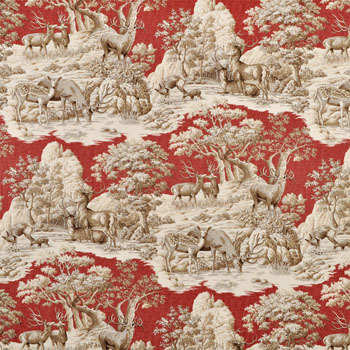 Would be stunning on a pair of upholstered arm chairs in a den or library. 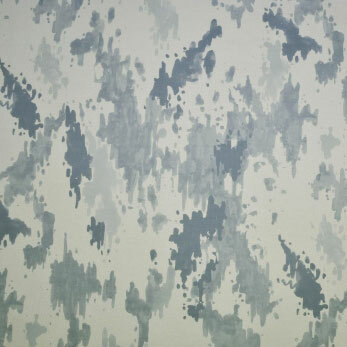 It's a really high-end-looking fabric but it's only $11.95/yd - a steal! Hope you have a terrific weekend...see you Monday! 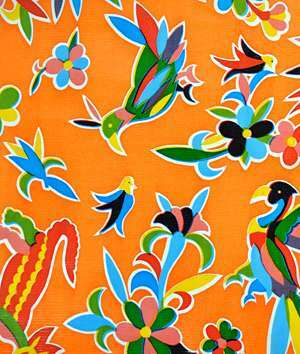 The vibrant colors and patterns of oilcloth fabric are so fun to look at...I always find myself stopping in a fabric store to admire them. 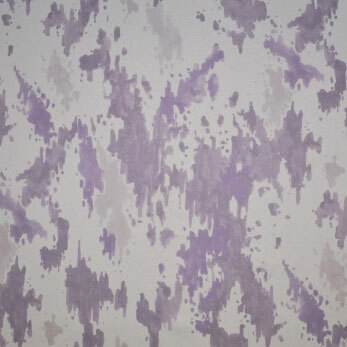 They are the perfect fabric for outdoor use since their finish is slick and waterproof. 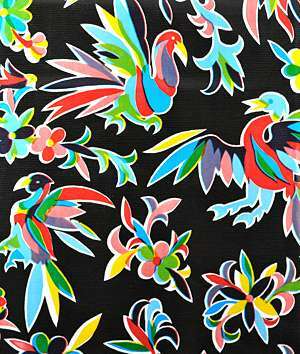 I recently came across this fabric called Aztec Oilcloth that has an exuberant Otomi pattern in an explosion of colors. 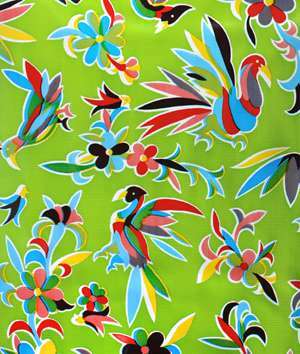 I thought they would be perfect to cover some outdoor seats or even indoor dining or bar stool seats if you have particularly vibrant decor. Love the orange colorway! 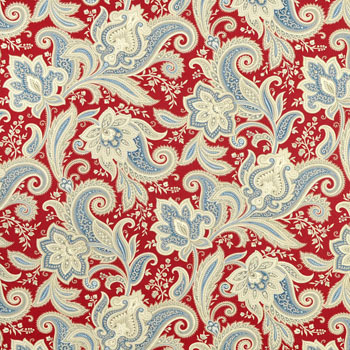 This fabric is also perfect to use as a table cloth outside or to cover a dinette table. 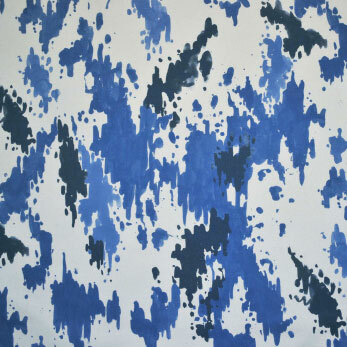 Do you like working with oilcloth? How have you used it? 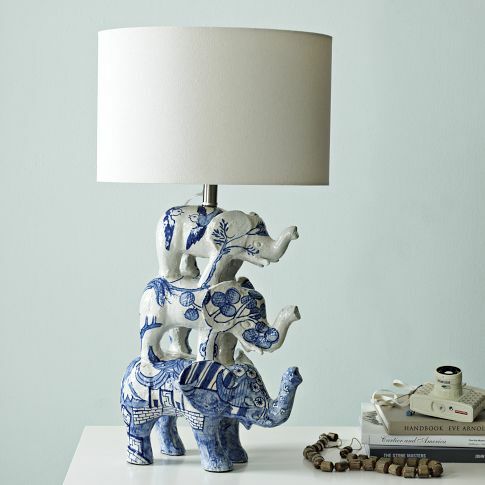 Ok, one more catalog pick for you this week because I came across this lamp on West Elm's site and it's incredibly adorable. I know we're all thinking nursery on this one and boy would it be adorable in one! But I think it would also look awesome used as a pair flanking a kelly green sofa in a family room. 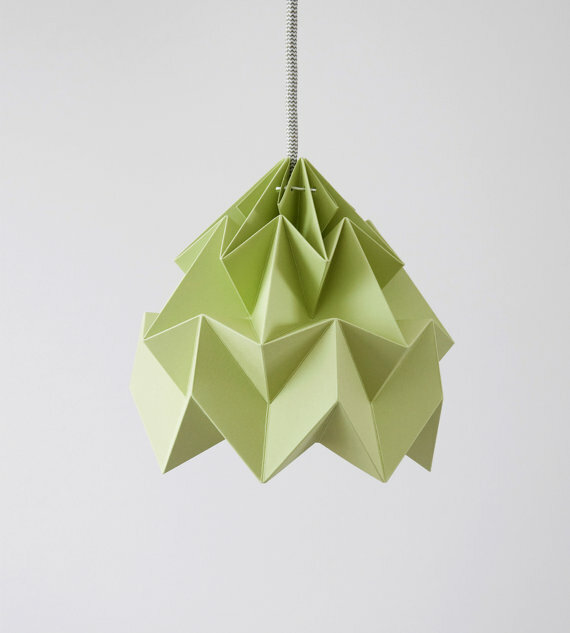 Especially if you want to get crafty and add a green Greek key trim to the lampshades. 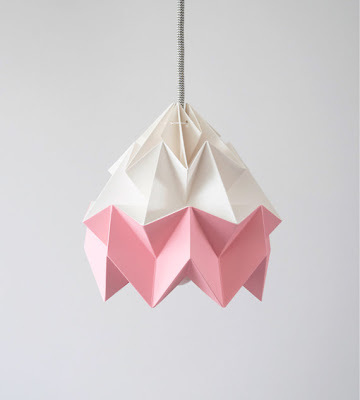 These lamps, designed by Shirley Fintz, would also look fantastic paired with pink. 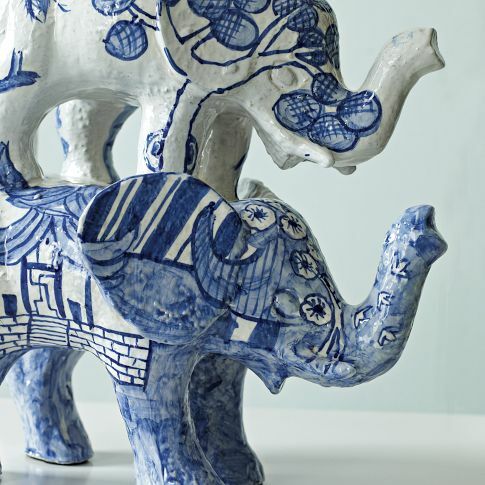 SO many possibilities and the combination of blue/white porcelain with elephants is so classic! Have you seen the Storsele chairs from IKEA? I recently found them and absolutely love their scale and shape. They are handmade and have the charm of bentwood furniture yet their scale and high back give the chairs an air of Regency drama. Each is priced at $119. 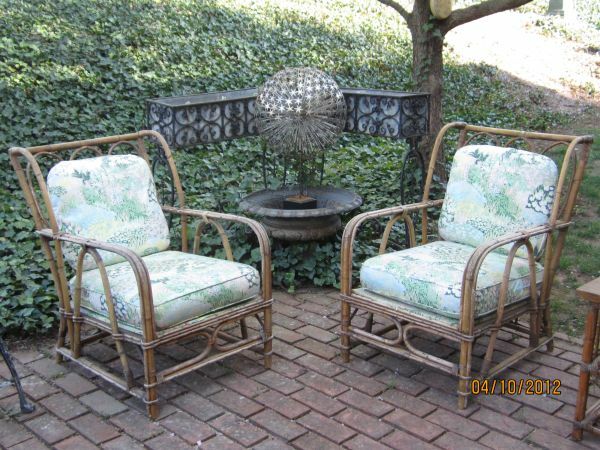 I think a pair of the natural tone chairs would be wonderful in a sunroom sitting area with some bright cushions. And the black chair would look great at either end of a modern dining table. Have you bought this chair and used it? 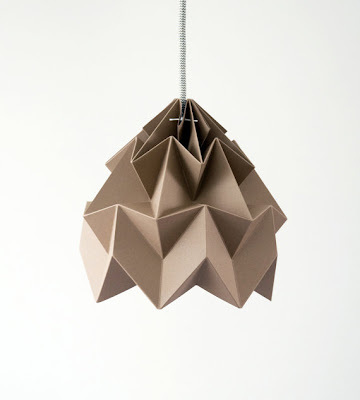 How do you or would you use it in your space? 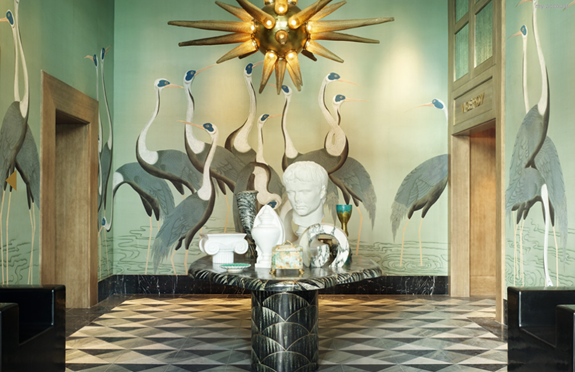 If there is such a thing as surrealism in interior design, Kelly Wearstler is the premiere authority of the movement. Her spaces are startling and dream-like with wonderful juxtapositions of natural and unnatural. This room above has left me speechless - the color scheme is beyond beautiful and the gigantic cranes coupled with the light fixture make the room feel like you've stepped into a crazy dream. I LOVE the floors and the table. And the collection of objects on the table just makes the space feel even more quirky but beautifully cohesive at the same time. How one accomplishes a visual experience such as this is impressive. Are you a fan of Kelly's work? If so, don't forget that One Kings Lane is blowing up today with a collection of her sales. 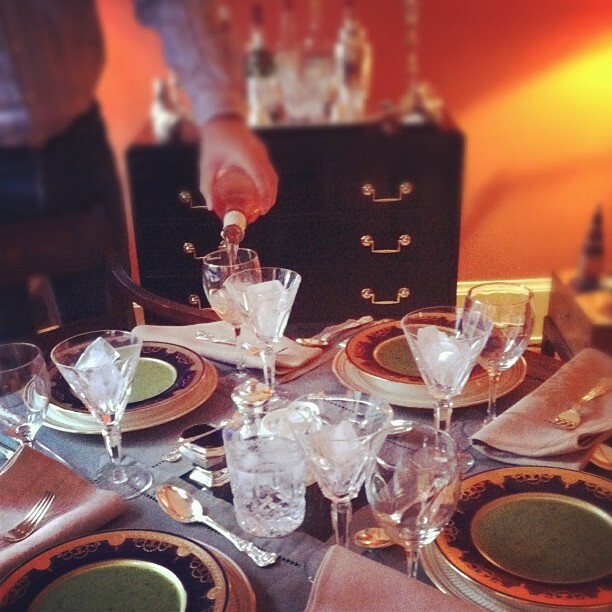 Did you catch this table setting that Eddie Ross posted on his Twitter feed? Isn't it so beautiful? I'm not really a summer gal, so this image makes me yearn for warm autumnal dinner parties. I love the orange glow of the walls, the GORGEOUS black chest set up as a bar and of course the fantastic table that I'll assume Eddie arranged with all sorts of fantastic vintage pieces. It's all very masculine and inviting - note the layered placemats on a small table. Good idea. Hope you have a wonderful weekend in store...see you Monday! My recent Etsy wanderings introduced me to some beautiful paper lamp shades by shop Studio Snowpuppe based in the Netherlands. I've never seen anything like it, have you? 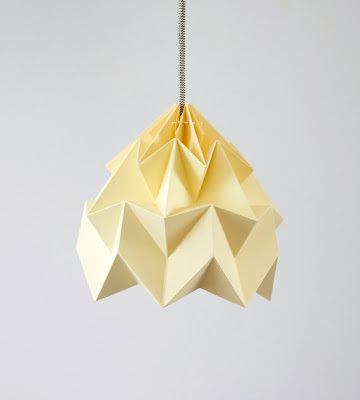 I think these are a great option if you're looking for a modern light fixture, but nothing too cold or harsh. 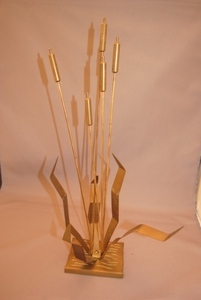 These are modern in their aesthetic but warm in their shape and form. Don't you love that Etsy lets us tap into global creativity? To think you can have such a neat design from an artist in the Netherlands is amazing. 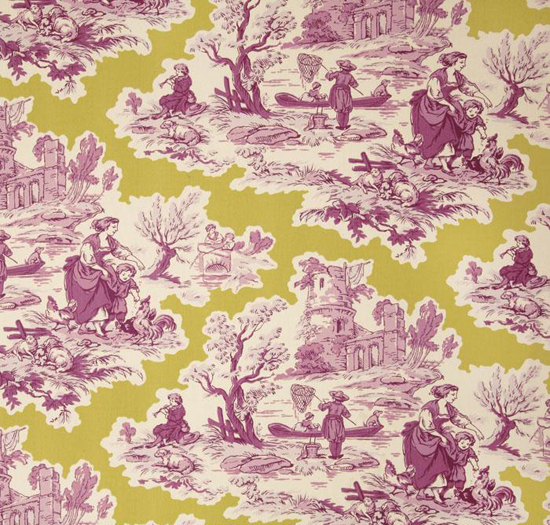 Have you seen this fabric from Clarence House's new Summer 2012 Collection? It's called Kiki and it's fantastic! 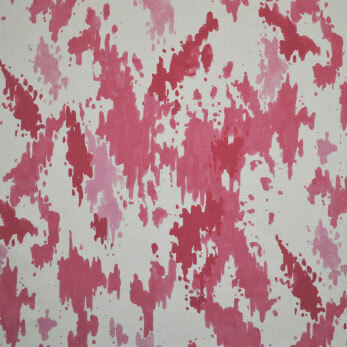 I love the paint splatter effect that almost has an ikat feel to it. And the colorways are amazing - that pink! How adorable would that pink be in a girl's bedroom? 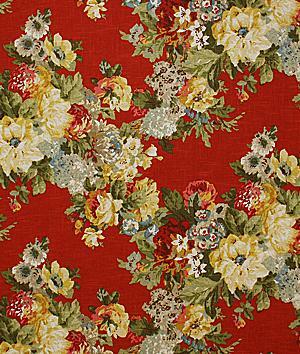 And I think the more neutral colorways would be perfect to upholster a pair of club chairs or even a sofa. Love. 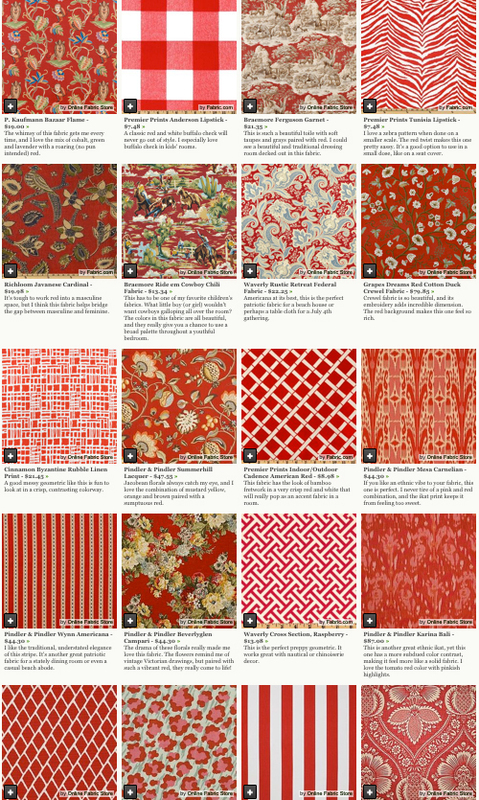 Have you checked out the new Matters of Style Marketplace? The shop companion to the fabulous blog Matters of Style? Sarah has given the shop a facelift and shopping her vintage finds is now easier. The shop has all sorts of goodies from fabric to vintage decorative objects, barware, chandeliers, etc. Sarah has a fantastic eye, so be sure to keep your own eye on the shop if you are in the market for some chic items for your home. It's a great resource that I know I'll be using in the future. Color blocking (one word or two?) 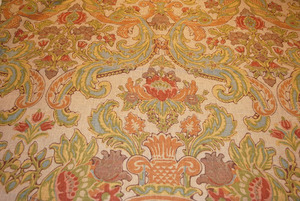 is hip in fashion and interior designer Sara Tuttle shows us that the technique can be applied with great effect to interiors. Those green curtains are absolutely wonderful in this space and I love that Sara used blocks of color over pattern to bring interest to the room. Could you imagine telling a client that your plan involves green curtains, a yellow couch and a red chair? I'd be interested to know how they reacted but this image shows that you should trust the professionals - Sara knew what she was doing! The key is the black and white foundation that allows the colors to work in harmony. REALLY love this space. 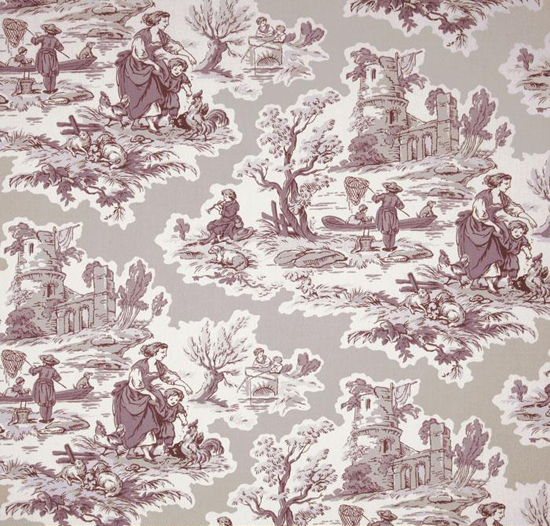 Back on the subject of Manuel Canovas toile, this image stopped me in my tracks. 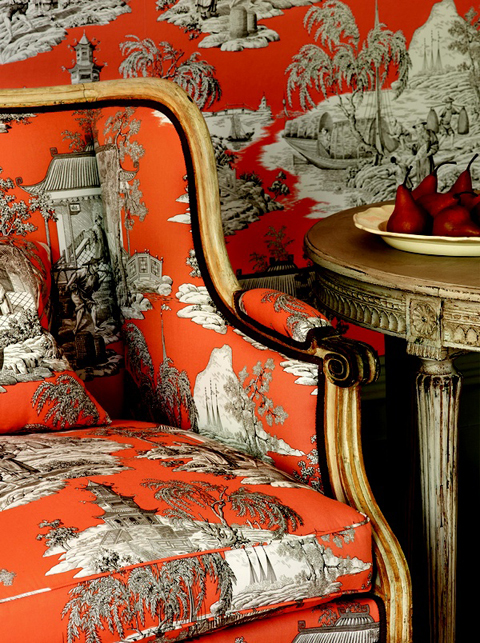 Orange toile accented with blacks and greys...so beautiful! 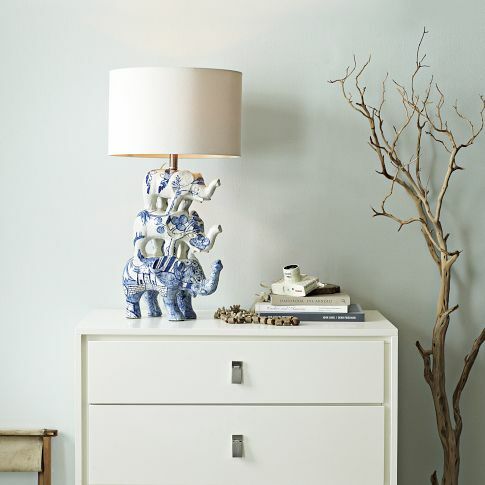 I'm stalking Craigslist as of late looking for a large dresser/console situation for our basement renovation. 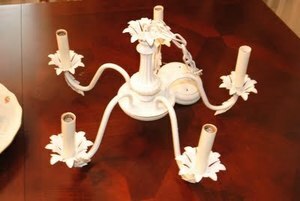 No luck quite yet, but I have stumbled across many chic faux bamboo/regency pieces that I would love to snap up if I had any use for them. Wouldn't this set look absolutely precious in a breakfast nook tucked inside a bay window? I'm obsessed! 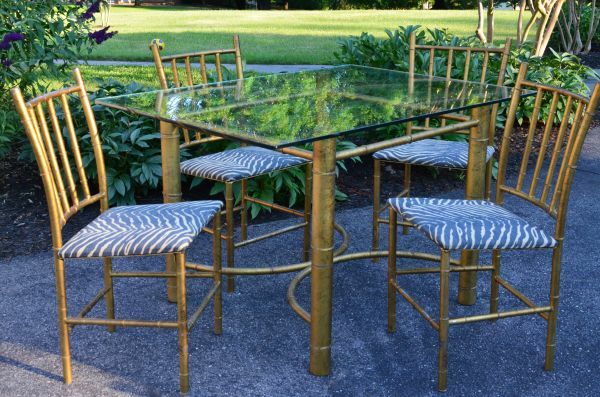 I think this is the perfect dining set for that first apartment when you need something small but chic. I even like the blue zebra on the seats. 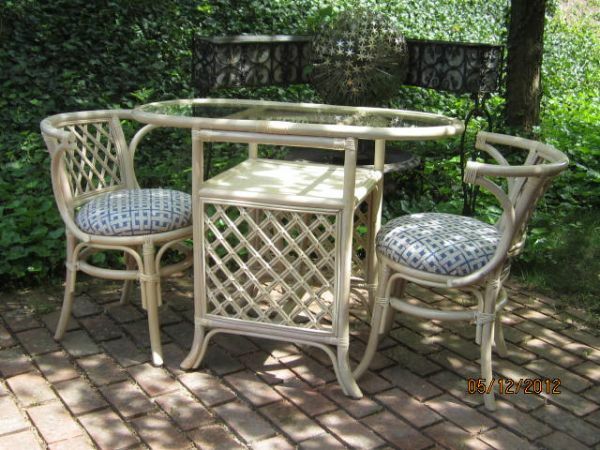 I think these chairs could benefit from larger, more dramatic cushions, but I could see them decked out in some lovely Quadrille fabric in a sunroom or a more formal fabric in a living room. 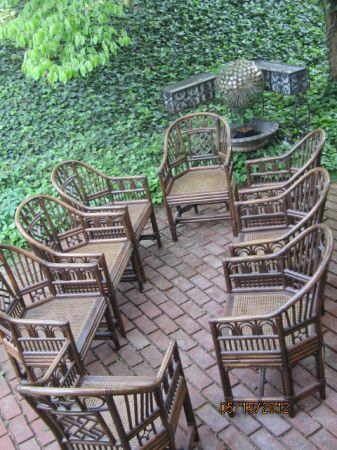 It's rare to see a complete set of chairs like this. They are not inexpensive, but would make quite a statement around a dining table. 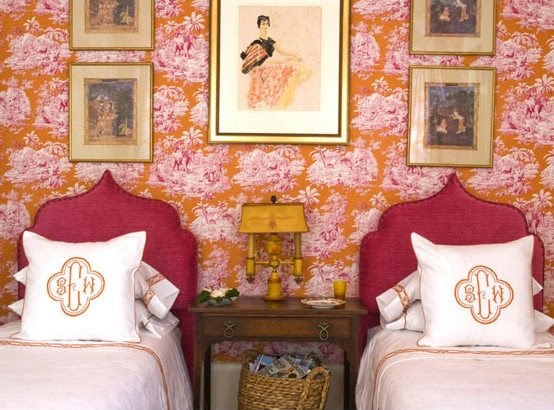 This iconic bedroom that uses Manuel Canovas wallpaper has always been one of my favorites. I have professed my love for two twin beds used together and the color scheme, headboards, monograms, etc are just totally up my alley. Love it all. 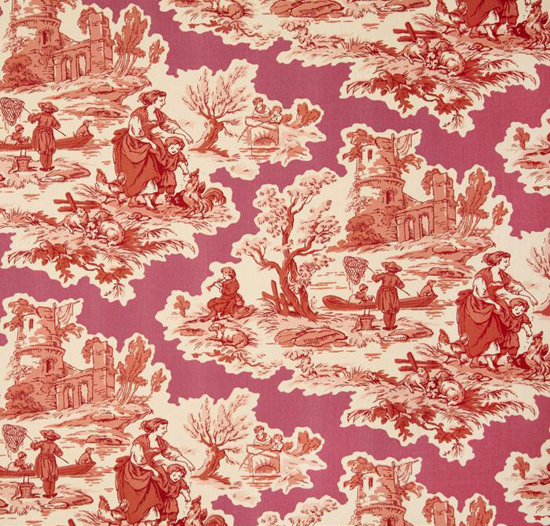 I'm going to wager that papering a wall (or a whole room) in to-die-for Manuel Canovas is likely a budget-buster for me, but I found this awesome toile fabric from P Kaufmann that has a similar feel and great colorways - two vibrant ones for a punch like above and one neutral one for a more calm take on this look. 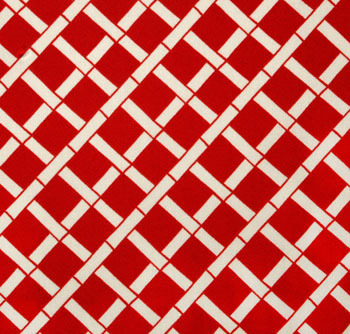 All three fabrics are $18/yd, so very budget friendly. 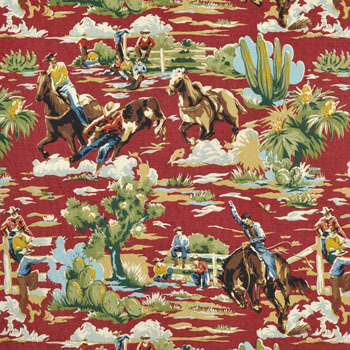 And yes, this is fabric and not wallpaper but don't forget that you can wallpaper your walls using fabric and it's pretty easy!